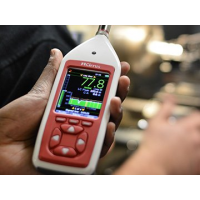 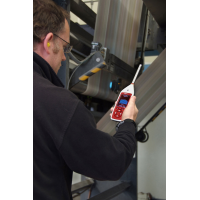 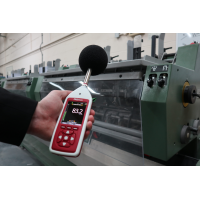 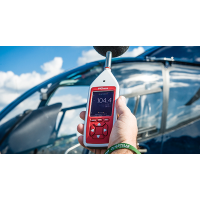 The Optimus Red sound level meter with frequency analysis is the ideal solution to evaluate occupational noise levels. 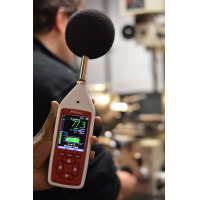 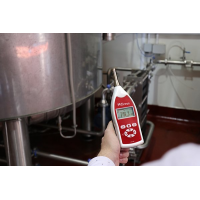 The sound level meter simultaneously measures and records every parameter accurately, helping you save time and effort. 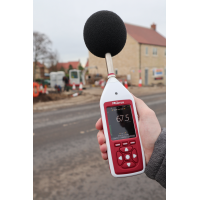 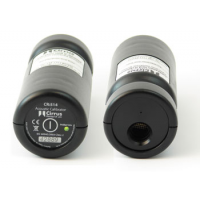 The CK:162C is a sound level meter that splits noise into low, medium and high frequency categories. 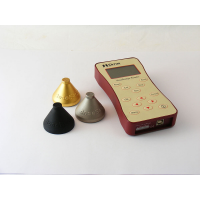 The analysis of the different frequency detects the problem areas. 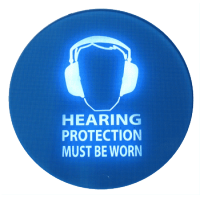 The analysis makes it easy to select the appropriate hearing protection. 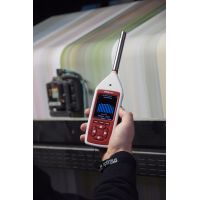 The large OLED screen displays all the noise measurement data. 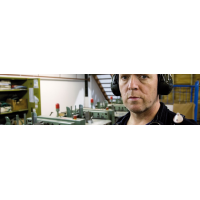 You can immediately check if there are any noise issues at your workplace. 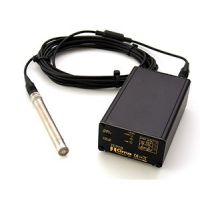 The meter is simple to use. 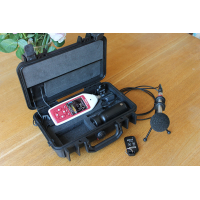 All you need to do is switch the sound level meter on, calibrate and start. 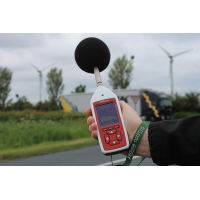 The sound level meter comes with an analytic software. 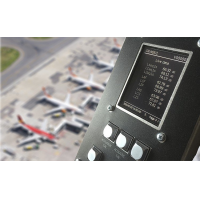 The software allows you to easily download, analyse and save your data. 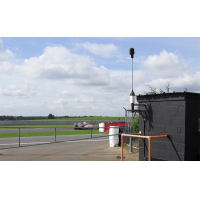 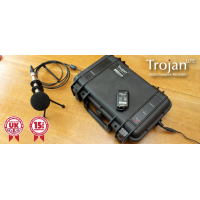 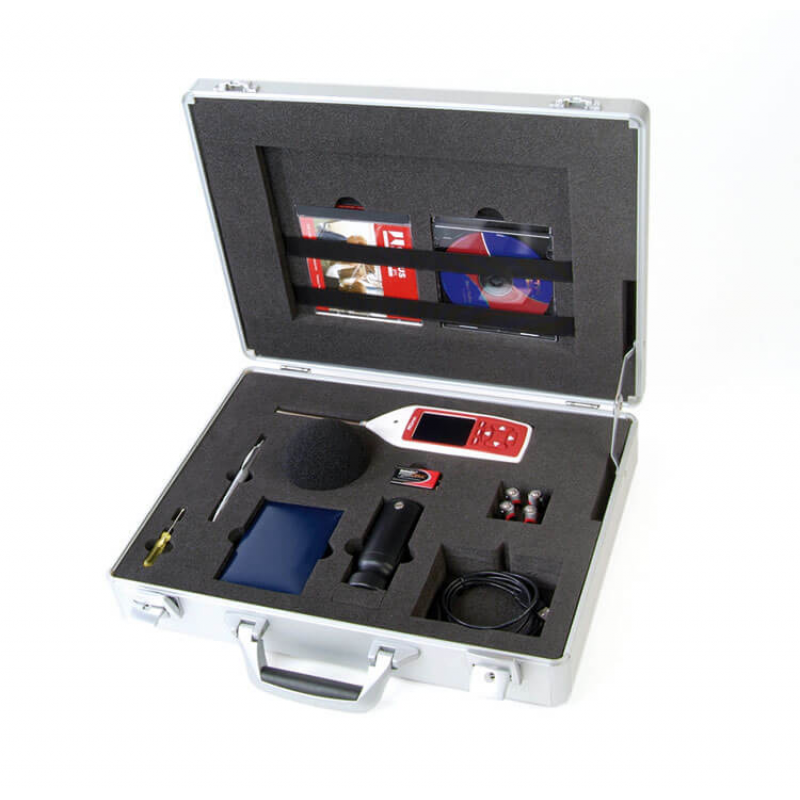 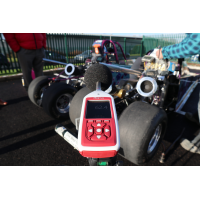 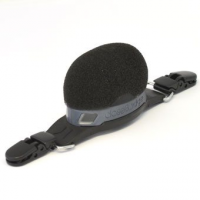 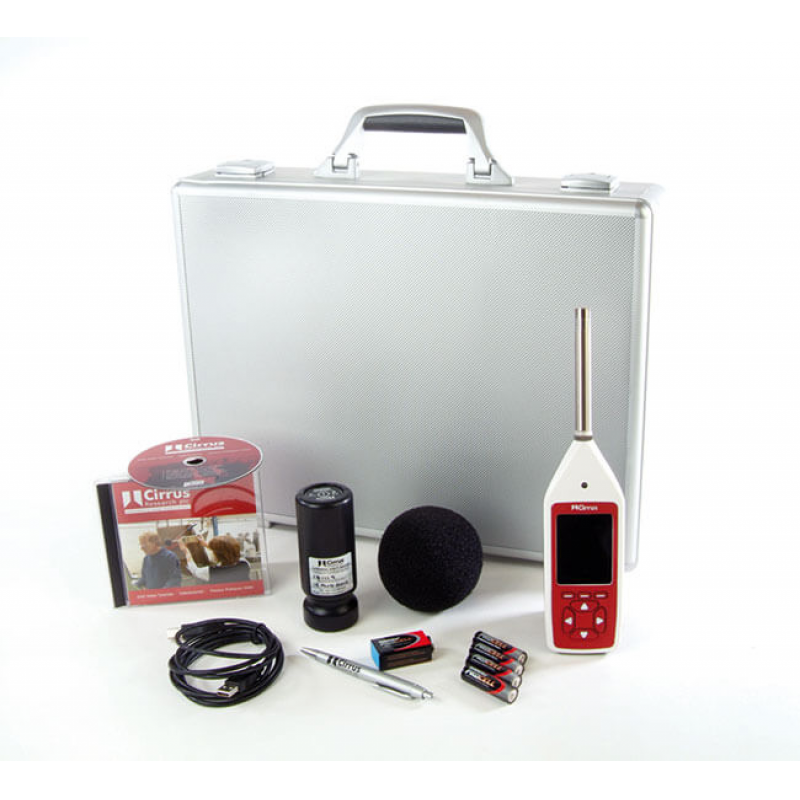 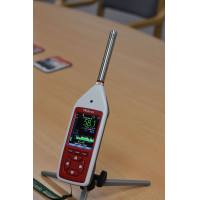 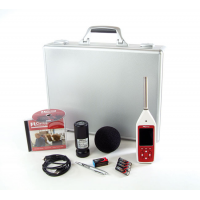 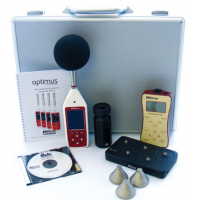 The Optimus Red sound level meter is simple to use, light weight and efficient. 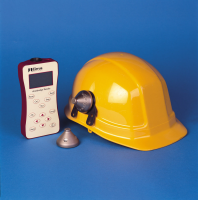 The CK:162C sound level meter with frequency analysis is ideal for the following applications. 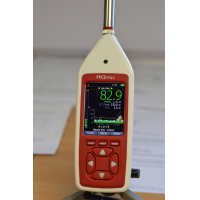 The following are the technical specifications for the CK:162C sound level meter with frequency analysis. 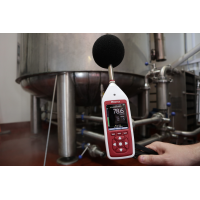 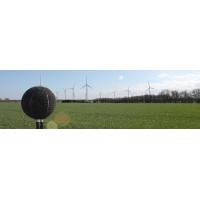 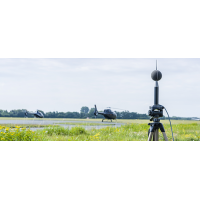 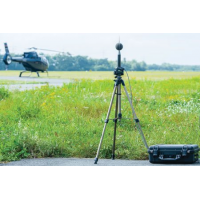 The sound level meter can measure up to 140dB(A) and 143dB(C). The sound level measurement equipment uses real-time 1:1 Octave Band filters. 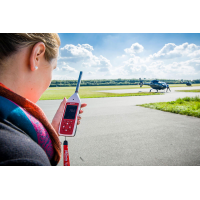 The sound level meter device features LAeq, LEP,d (LEX), Peak(C) & C-A for the UK & EU. 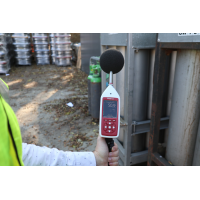 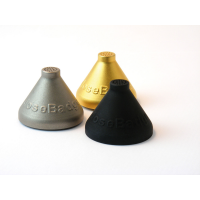 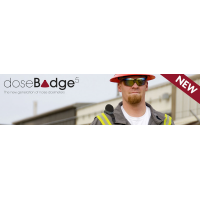 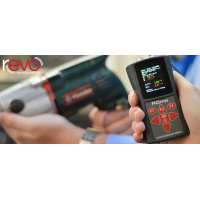 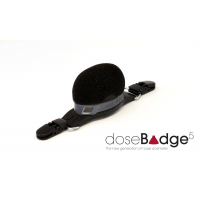 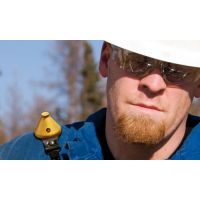 The sound meter features Lavg, TWA and Dose for OSHA/MSHA. 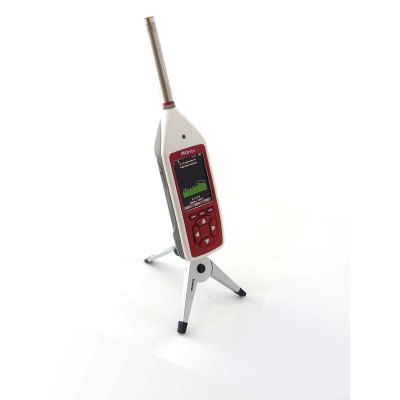 The meter uses dB(A), dB(C) and dB(Z) frequency weightings. 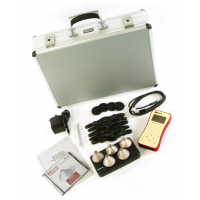 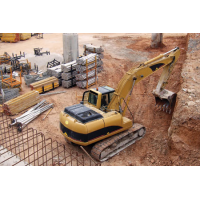 The equipment uses fast, slow and impulse time weightings. 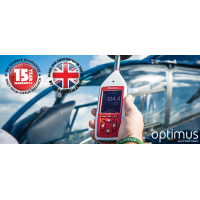 The Optimus Red has a 4GB memory. 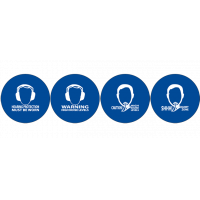 An additional 32GB is available. 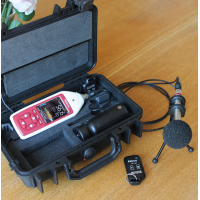 The sound level meter uses 4 x AA alkaline batteries that typically have a 12-hour battery life.